San Diego county passport application facilities are listed below. There are 32 California passport offices in San Diego County where residents of the county can submit form DS-11 in order to apply for a new passport. 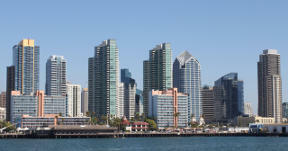 At least one passport office is located in the majority of cities in San Diego county. If the city or town in which you live does not have one, you can probably find one in a neighboring city. Most passport offices require an appointment. Please call before visiting. At the San Diego facility, an authorized agent will review your application and supporting documents, administer an oath and witness the signing of the form. Afterwards, these items will be placed in an envelope with payment and sealed. 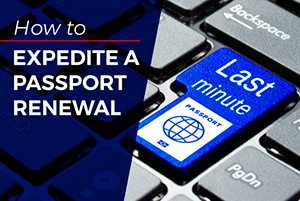 The address to which your passport application is sent depends on the processing time you choose. 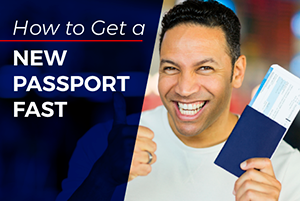 One, the application form and supporting documents can be submitted at the San Diego Passport Agency. An appointment is required. 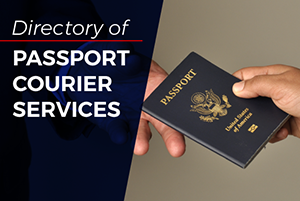 Two, those who are unable to personally visit the regional agency can employ the services of a registered expediter such as Travel Visa Pro. Expedited processing by either method can be completed in a few days to as quickly as the same day.